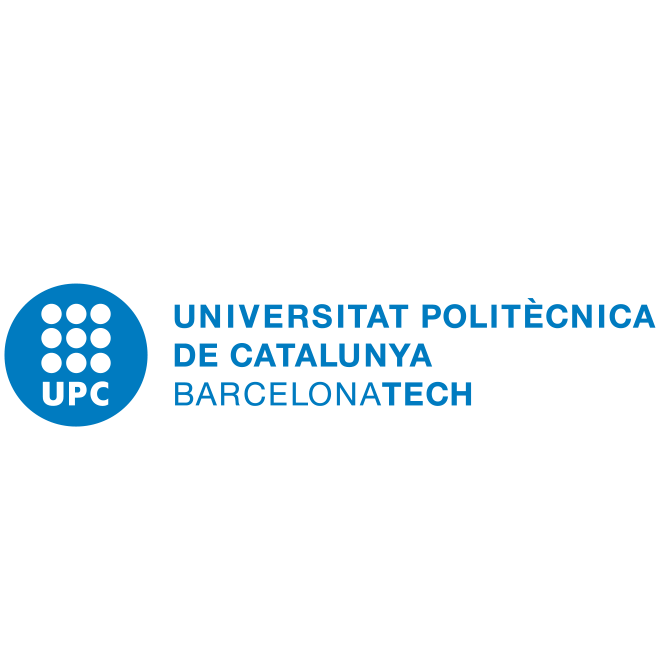 The Universitat Politècnica de Catalunya (UPC) is among the best Universities in Spain, with more than 4.100 teaching and research staff and 38.000 students. It aims at fostering the improvement of educational and research activities and greater transparency and accountability to society. It is currently offering 68 undergraduate degree programs, 62 master’s degree programs, 43 PhD programs, and 316 continuing-education programs. Ten of the master’s degree programs are under the Erasmus Mundus program, an international cooperation and mobility program in the field of higher education. UPC is a leading research university in the areas of ICTs, Architecture and Civil Engineering, Mathematics and Statistics, Social, Human and Life Sciences among others. As for ICTs it counts on a large campus focused on Information and Communication Technology with more than 5000 students working on ICT related topics. It is located in Barcelona, Spain. The activities to be carried out in the project will be handled by two research teams, the Advanced Networks Architectures Lab (CRAAX) and the Information Security Group (ISG), belonging to the Computer Architecture and Telematics Engineering Departments respectively. The CRAAX lab brings together researchers with more than 20 years of experience, with an outstanding track record of scientific contributions but also with a solid background in infrastructure contracts, national and international research projects (FP5-FP6-FP7-H2020), as well as contracts with industries and governments. Current CRAAX activities refer to new network architectures focusing on novel distributed scenarios (cloud and fog computing), security issues (routing, cloud, fog), new services scenarios (e-health, ITS, smart cities, etc. ), new network paradigms (SDN, NFV) and social aspects (social resilience, disaster recovery, data to decision making, etc.). The CRAAX lab is located at the UPC Campus in Vilanova i la Geltrú (40 km south Barcelona) hosted by the Neàpolis building. The ISG group over the course of the last 20 years, has published extensively in conferences and journals of international prestige, and participated in numerous government and industry projects, including in FP6 UBISEC, FP6 e-Representative and several Leonardo da Vinci projects. The Catalan Official Telecommunications Society awarded the ISG with the 2003 Prize for the Most Outstanding Research Project. In the context of the project, the UPC team is interested in the application of state-of-the-art knowledge acquired through recent years on privacy and security, to innovative, marketable products as well as to the new cloud paradigms coming up to support the development of innovative, smart and efficient services (e.g. dependable services in ehealth scenarios).